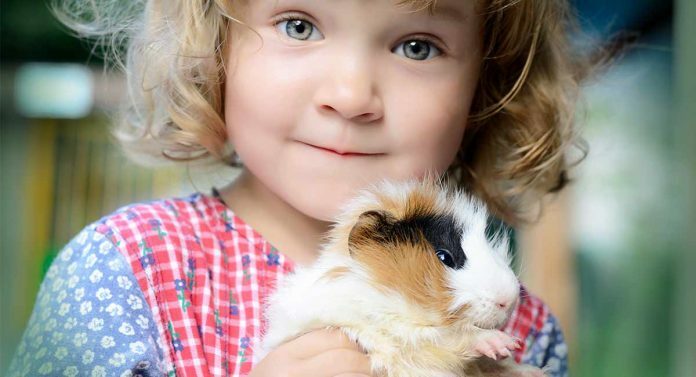 Your kids want a pet, but which are the best pets for kids? OK, so your children just love animals and are begging for one of their own. We get it! Kids and pets can be great companions, growing together and forming a special bond. Children can also learn a lot from their animal friends. Responsibility, love, and compassion are all important issues for kids to learn when growing up. Dogs and cats are usually the first pets for children that spring to mind, but there are so many other options out there. And whichever you choose, remember that while your children are young, you will ultimately have responsibility for the pet and need to monitor and manage its care and supervision. How do you decide which will make the best pets for kids? When thinking about the best pets for kids, the first thing to consider is the type of pet that will fit in with your family. How many children do you have and what ages are they? Are you planning on having more? Some animals make good pets for little kids, while others suit older children better. Probably just as important is temperament. Are you looking for a pet that will constantly want to interact with your child? Perhaps an independent pet needing little attention would be a better fit. Another factor is how active you are as a family? Do you have a love the outdoors and like nothing more than trekking around the countryside seeking your next adventure? Or are you more of a couch potato household, enjoying indoor pursuits such as TV, gaming, and reading? Let’s start by looking at some options for kid-friendly pets. 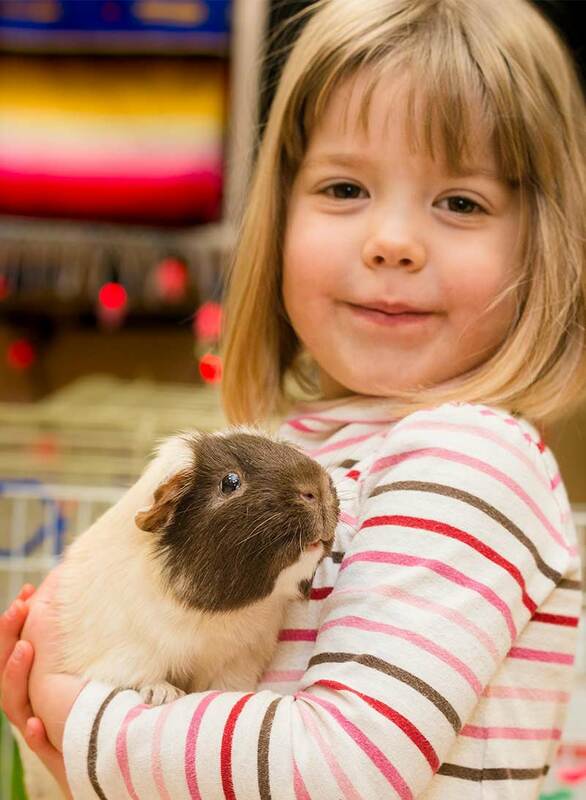 Guinea pigs are relatively easy pets for kids to care for. They can fit around most lifestyles. And while they require attention daily, they are still low maintenance pets for kids compared with dogs and cats. They do need to live in groups, and to be handled regularly to prevent them becoming skittish. 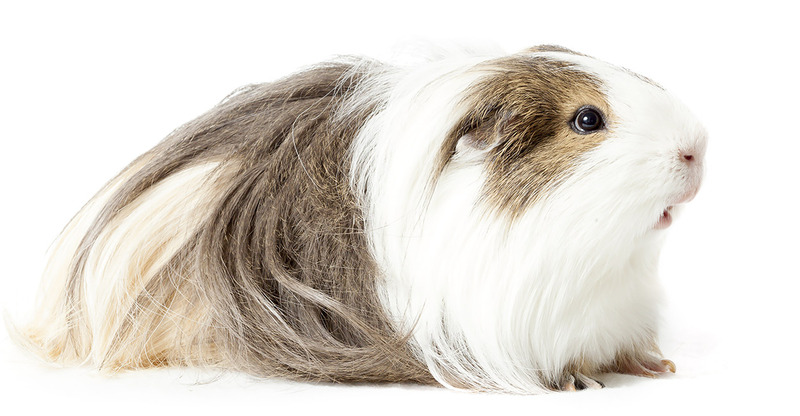 If your kids can handle that, these quirky little critters could be a good choice. Another firm favorite is the good old hamster. 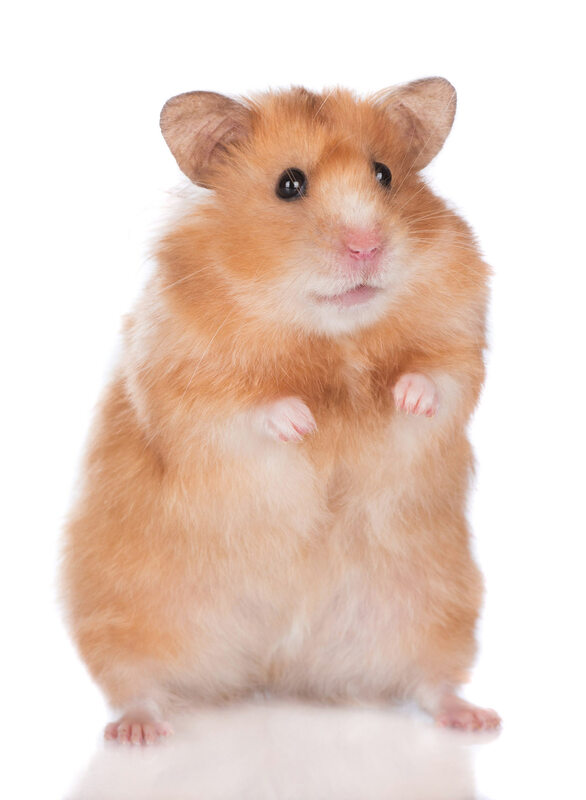 Often a first pet, hammies are cute as a button and generally have a good temperament. They are happy to be handled regularly during their awake time. Bear in mind, though, that they are small in size, with delicate frames, and so not suitable for very small children. They are also prone to leap from your grasp if you’re not careful. A point to note is that they are nocturnal so can be sleepy during the day and noisy at night. A sensible child of school age, therefore, is an ideal carer for these little creatures. And then we have adorable little mice. 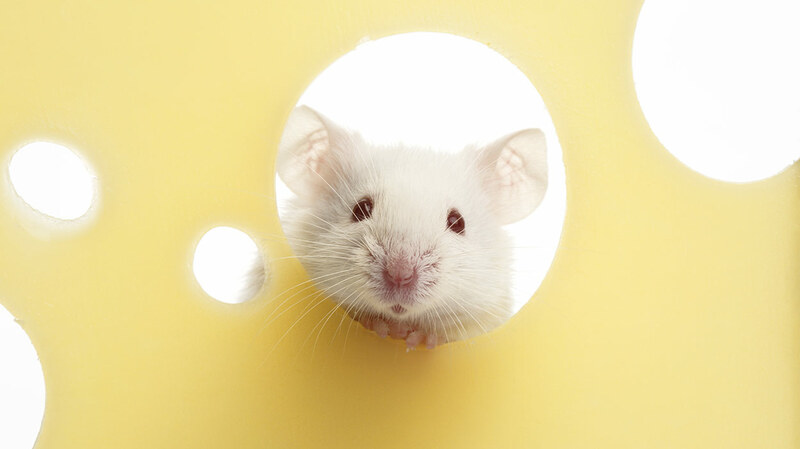 Lively and curious, mice love to explore and play. Mice are used to being part of a group so ideally suit being in twos or more. They are incredibly fast movers and so may be hard to catch. Due to their small size, mice need delicate handling. For something more exotic, you may fancy a Chinchilla. 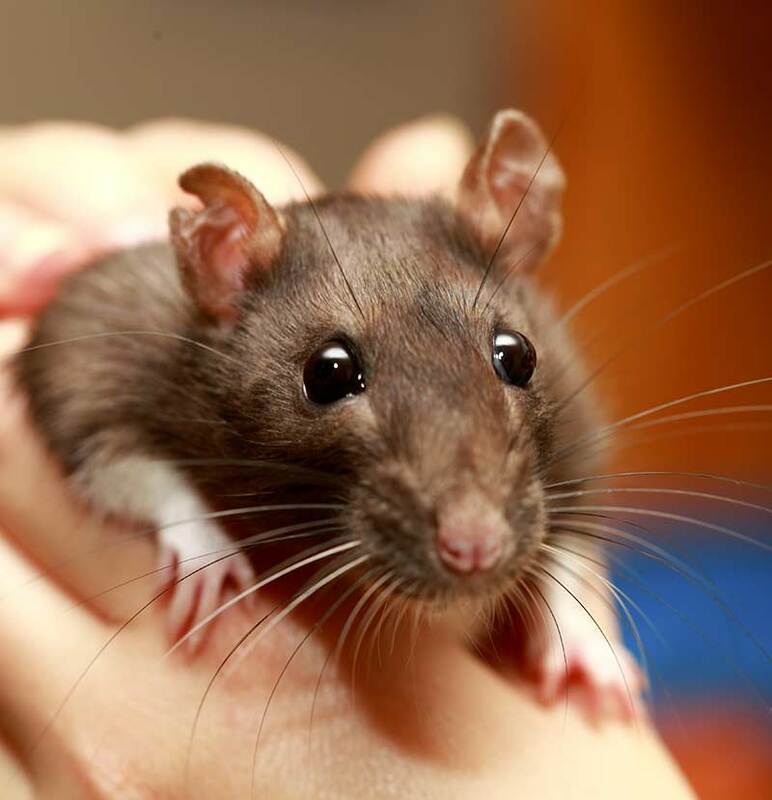 These rodents can be timid and so it will take time for him to get to know you. Chinchillas require a cool, dark area, to sleep during the day. As Chinchillas prefer peace and quiet, they are not really suited to a busy household. 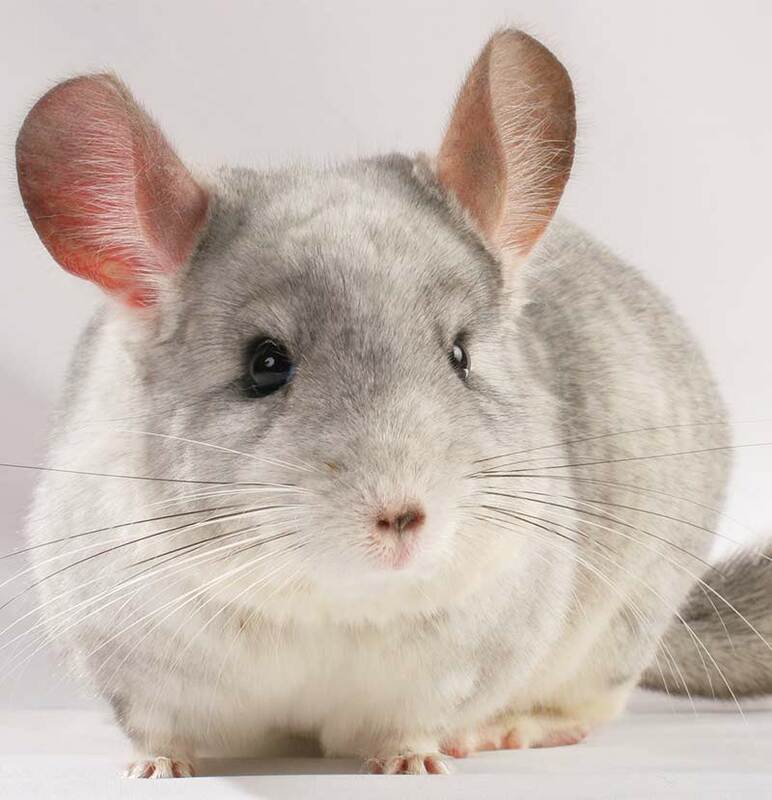 If you take it slowly, you can form a good bond with your pet Chinchilla. Who doesn’t love a bunny rabbit? 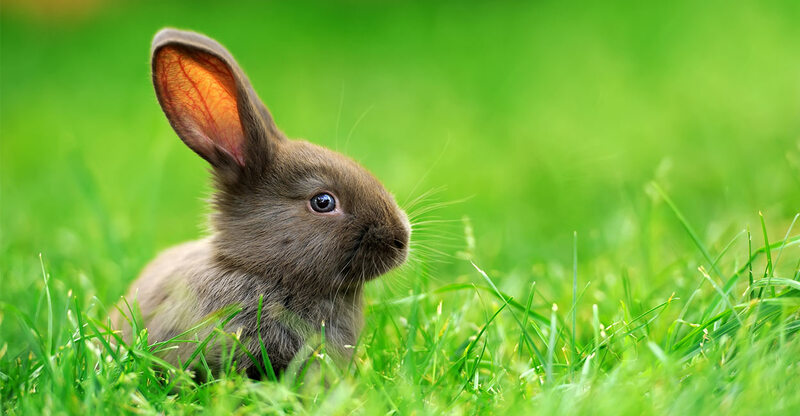 Rabbits are generally calm, quiet and friendly and can even be trained to perform tricks. They can become defensive if afraid and so learning the correct way to handle them is essential. Bunnies need a lot of space but can live indoors or outside with the correct housing. 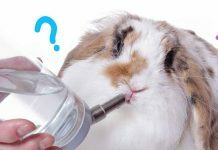 With so many breeds, sizes, and colors to choose from, rabbits can make perfect pets for kids that are older. I bet you haven’t considered a ferret. Well, perhaps you should! They might make the best pets for kids. 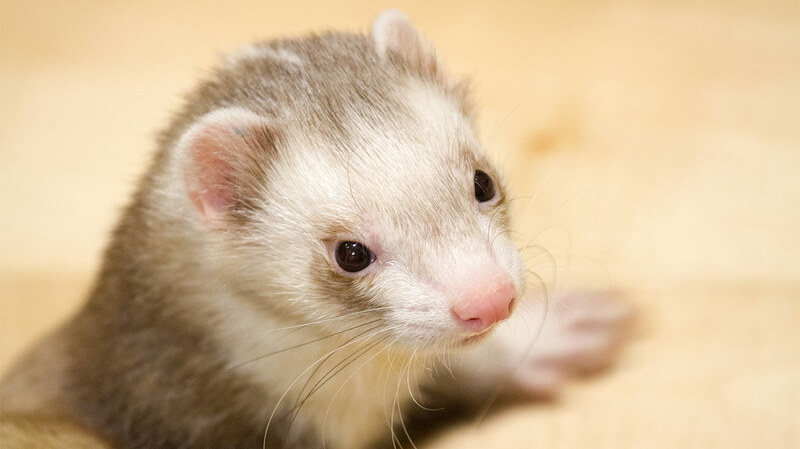 Some may be surprised to learn that ferrets are pretty clever and can be trained rather like dogs. They are independent yet become fond of their family and love human contact. Now for a really different pet, you could think about a turtle. Tortoises and terrapins are the types of turtle most often bred as pets. They require special cages or tanks, heating, and lighting. Depending upon the species, a turtle may need to hibernate during the winter months. Also important to consider is diet. Some are happy living on plant life whilst others eat meat. How can you resist a gorgeous little kitten? They are so cute and playful and are bound to melt your heart. Cute little kittens do of course become full grown adult cats. They are independent souls. Some are very affectionate, others aloof. Cats can live for up to 20 years so the decision to take a kitty into your family cannot be taken lightly. Having said that, interacting with a cat is very rewarding. What about a rat, you may ask? Rats often have a bad rap. We think they’re dirty but the truth is that they’re naturally very clean. They come in loads of different colors. There’s even a hairless variety. Rats need a fair amount of space, and their cages should be large. In the right home, they are comical, gentle and loving of their owners and can be fabulous pet animals for kids. And let’s not forget the nation’s favorite – the dog. Arguably the most time consuming to own and requiring the most commitment, dogs are not for the faint-hearted. Usually great with children, kids and canines often form incredibly close bonds. As long as you pick the right breed. 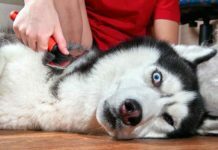 While generally in need of constant attention, they have to be one of the most rewarding companion pets. So as you can see, there are pets of varying temperaments, sizes, and colors to choose from. Some dwell in cages which need to be cleaned out regularly, whilst others can live alongside their human family. All pets, though, need frequent feeding, exercise, love, and cuddles. As long as you think carefully about which animal will make the best pets for your kids, putting children and pets together could be the finest decision that you’ve ever made. 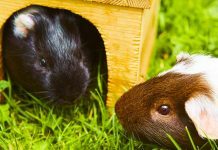 Previous articleWhere Do Guinea Pigs Come From?